The Supreme Court upheld the conviction of a man whose illicit relationship with another woman allegedly ‘abetted’ his wife’s suicide. Kavita had committed suicide by jumping into well within four months of her marriage with Siddaling. The reason for the suicide, according to the prosecution, was stated to be harassment due to alleged dowry demand and also cruelty meted out to her as Siddaling was having an illicit relationship. The prosecution had also produced before the court an agreement executed by Siddaling before the panchayat in which the accused admitted to be living with another woman and that was seen by his wife. The trial court convicted Siddaling and his father under Sections 498-A and 304-B r/w 34 IPC and Sections 306 r/w 34 IPC and Sections 3, 4 and 6 of the Dowry Prohibition Act. The high court partly allowed the appeal sustaining conviction under Sections 498-A and 306 of the husband. 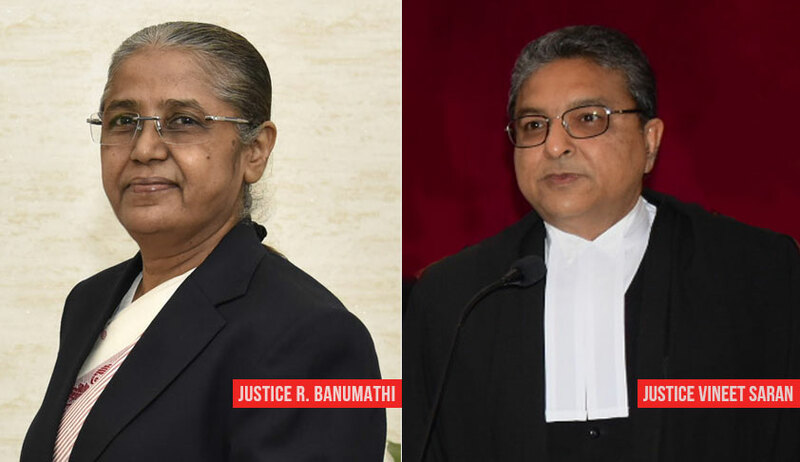 Although Girish Ananthamurthy, the counsel for the accused, relying on apex court judgments on this aspect, contended that abetment involves a mental process of instigating a person or in any manner aiding that person in doing of the thing, the apex court bench comprising Justice R Banumathi and Justice Vineet Saran was not inclined to interfere with the concurrent convictions. This judgment is in apparently contradictory to a 2015 judgment by the Supreme Court in a similar factual setting, which had held that mere evidence of extramarital relationship cannot amount to cruelty. The judgment in Pinakin Mahipatray Rawal (supra) is clear. That for conviction of a husband under Section 306 IPC, the prosecution has to prove that he had provoked, incited or induced the wife to commit suicide and mere proof of illicit/extramarital relationship of husband would not suffice. In this judgment delivered by Justice Banumathi, the whole focus is on the proof of illicit relationship.